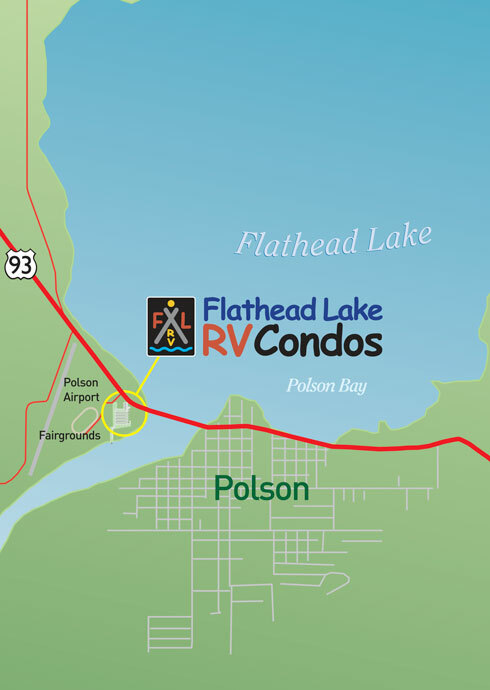 The Flathead Valley's Premier RV Park! Located on Flathead Lake,the heart of Western Montana. Enjoy the convenience and comfort of living in your very own RV space.